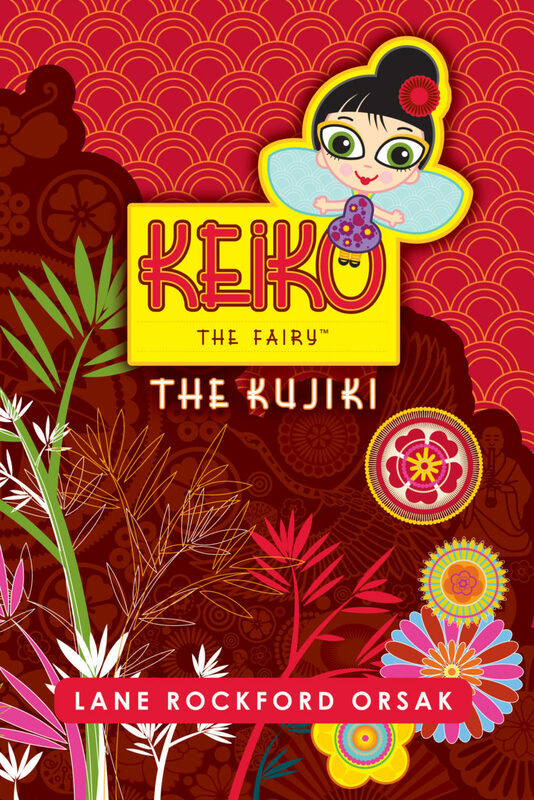 Keiko the Fairy is a great adventure of the heart and a coming-of-age story set in contemporary Japan. The star characters are a 16 year-old half-Japanese girl named “Red” who attends the American School in Tokyo and a 17 year-old American Naval Intelligence seaman named Nick. Our young heroes are introduced by an unexpected source, a bawdy 1,400 year-old Japanese Bamboo Wood Fairy named Keiko. Keiko tries to help her young friends navigate through the dramatic events that are impacting their lives by drawing from her long and rich historical and philosophical past. She conveys her influence by using her own unique methods of storytelling and personal powers like fairy dream vision: which allows the recipient to see the events of the past and feel the emotions of the character in view. Ultimately, she gives her friends tools they will need to help them find inner peace and happiness in their often difficult and dangerous world.